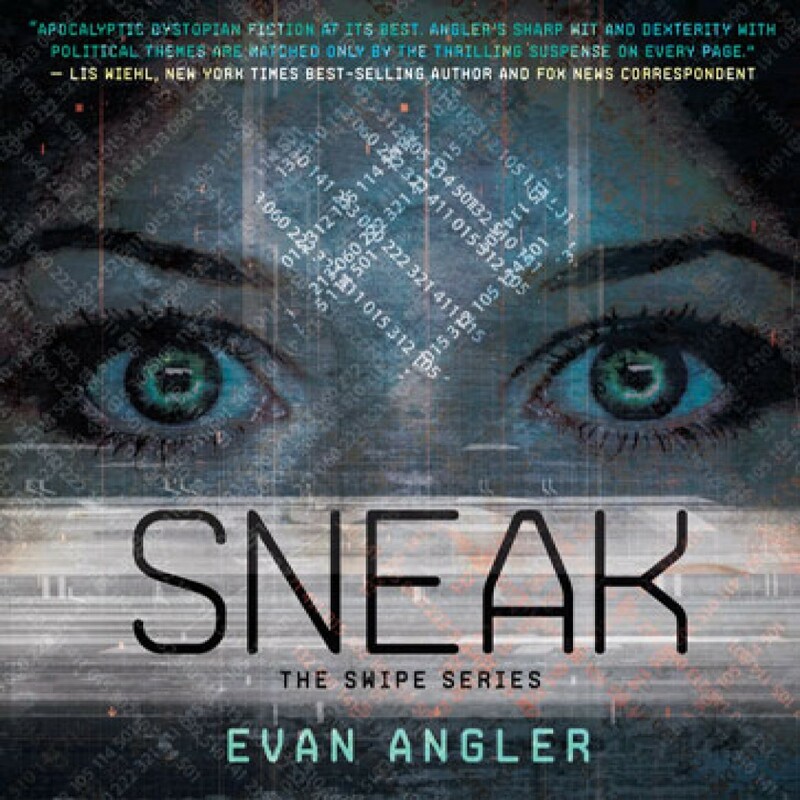 Sneak by Evan Angler Audiobook Download - Christian audiobooks. Try us free. When Logan Langly backed out of getting the Mark and went on the run, no one thought he could survive on his own. Without the Mark, you can't buy food, go to the doctor, or use a tablet — you aren't even a citizen. But when he discovers that his sister is being held in a mysterious hidden prison named Acheron, Logan risks everything to travel through an underground network of the Markless to rescue her. Logan arrives only to find that Acheron holds more secrets than anyone could have guessed and that all his careful planning is worthless against a government that will do anything to gain absolute control. It seems there is only one place to turn. But can a banned book with whisper-thin pages and warnings about the real meaning of the Mark really hold the answer?